Dr. Scott Gerson has been practicing clinical Ayurvedic Medicine for more than thirty years and is now well-known for specializing in diagnostically difficult cases which are generally referred to him through conventional physicians, other alternative health care providers, and word of mouth. 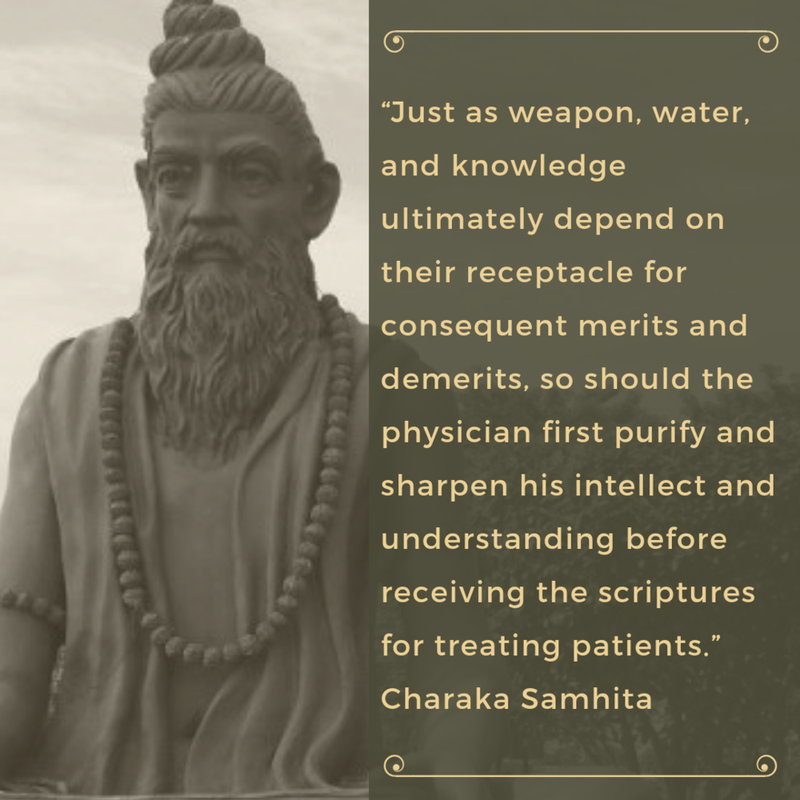 Ayurveda offers an excellent approach to many conditions and diseases for which modern medicine has no solution. No condition is too small for Ayurveda. Symptoms and illnesses should be addressed if they are causing distress of any kind. Dr. Scott Gerson’s medical practice is unique in that he is both a highly qualified and extremely well-informed internist, as well as, one of the most experienced and credentialed Ayurvedic physicians in the United States. Both perspectives are employed in order to address your particular condition in the most prudent and comprehensive fashion. 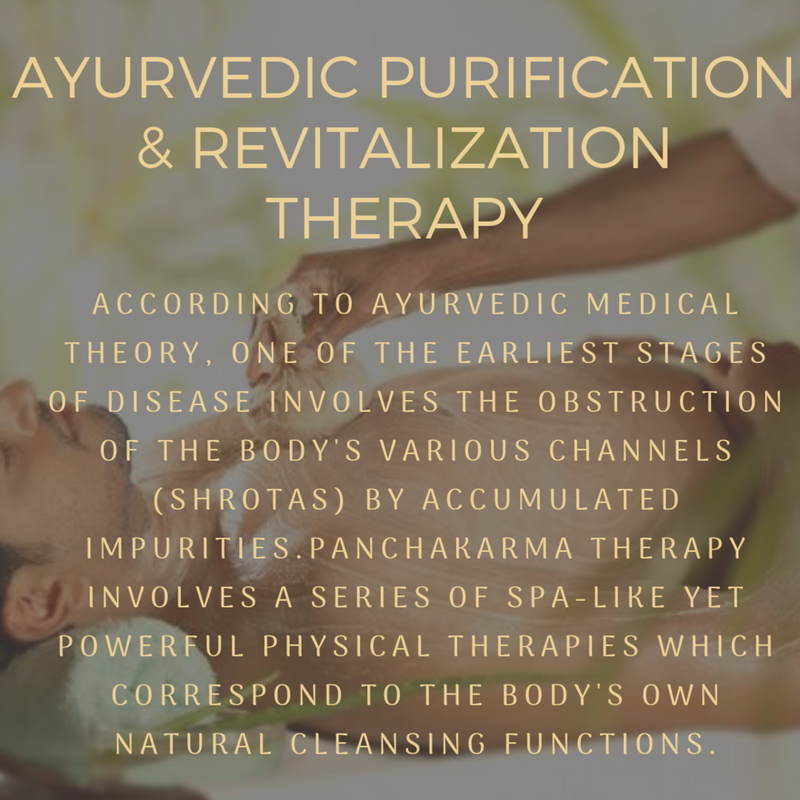 All patients are examined in the traditional Ayurvedic manner which includes nadi pariksha (Ayurvedic pulse examination), marma point assessment, and a number of other gentle diagnostic procedures. Dr. Gerson will also perform a problem-focused conventional physical examination (i.e. blood pressure, listen to your heart and lungs, examine your tongue, eyes, ears, palpate your abdomen, etc). In addition, if warranted, blood tests, urine tests, cardiograms, CT scans and other modern diagnostic tools are used to clarify one’s condition. 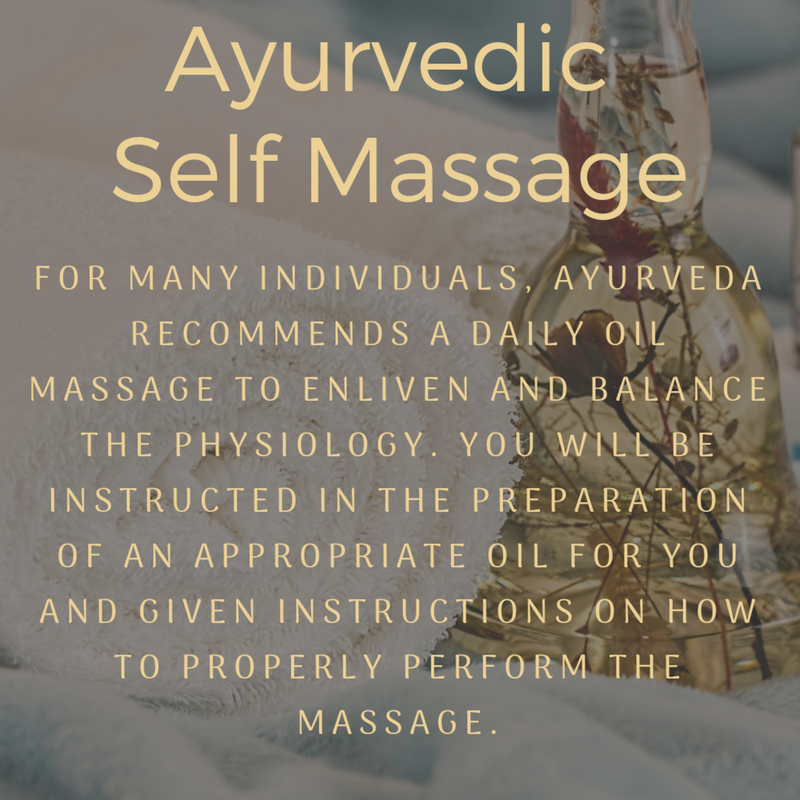 herbal therapies, dietary recommendations, ongoing yoga therapies, meditation practices, lifestyle modification, massage and other forms of body-work, Ayurvedic marma and needling therapies, and individualized detoxification programs. Following the physical examination, you will sit down with Dr. Gerson and formulate an action plan. As you speak with Dr. Gerson, you will discuss with him what you are comfortable and uncomfortable with and what seems realistic to you. Together, a plan will be refined until arriving at a regimen you want and are able to follow and adhere to. There will be both short-term and long-term plans discussed with small steps in the beginning encouraged. Recommendations are made based on the individual's medical condition, body type, and on the seasons. Recent scientific advances regarding specific conditions are also incorporated into the regimen when applicable. Below are some of the recommendations used in Ayurveda. Once mutually committed to your initial consultation, please email The Gerson Institute of Ayurvedic Medicine your complete medical history and life story. Include what you recall about the period before you were sick, your earliest memories of the illness, your family dynamics, your goals in life, how your digestion has been lately, your work and living situation, your significant personal relationships, and any other factor you feel might be impacting your health. Naturally, everything will be kept strictly confidential. Ayurveda places a large emphasis on the mind and emotions. Be aware that you may be asked some personal questions by the doctor but you are not obliged to discuss anything that makes you uncomfortable. However it is likely that Dr. Gerson will probe into how you feel about your condition, what thoughts and emotions are connected to it, your earliest memories of the illness, and how it affects your life and relationships. If you decide to consult with Dr. Gerson, it is a good idea to organize your medical history and your questions in writing a day or two beforehand and bring those notes with you. If there is time, try to obtain a copy of any blood tests or other relevant procedures you had in the last 1-2 years. If you cannot do this it is not a problem. You also should try and get a good night’s sleep the night before but no specific dietary guidelines are necessary for your visit. If possible, wear somewhat loose-fitting clothing. You will also be asked to remove your shoes before entering the consultation room. .
Also, please complete the New Patient Registration Form and bring it with you to your visit (For telephonic consultations you can scan and email to us). 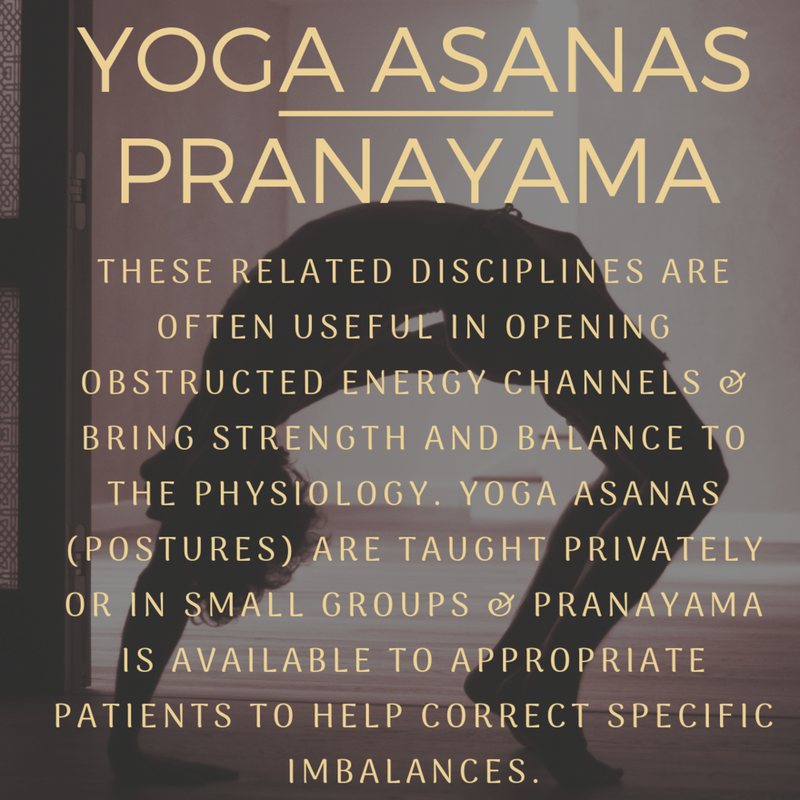 These six-day or nine-day exclusive Panchakarma treatments are highly individualized, focused, and professional medical treatments. Dr. Gerson himself, assisted by one of his Senior therapists, administers your private treatments which take place at his beautiful Lake Mary office facility. Accommodations are available at one of the nearby hotels or B&B's. 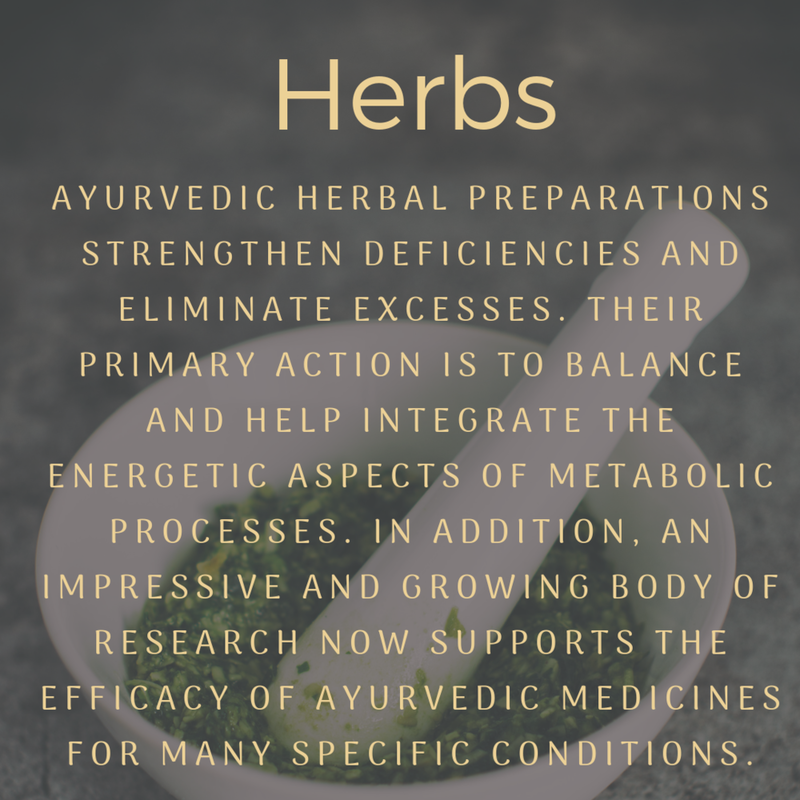 Cost is adjusted according to clinical condition, duration of treatment, staff required, and other factors and includes Ayurvedic lunches, necessary herbal medications during treatment, and all medical consultations. Payment may be made by check (preferred way) or credit card which carries a 2.5% bank surcharge fee. If necessary you may also be asked to meet with a Patient Educator for additional instructions at no additional charge. As we are all aware, this is in stark contrast to seeing conventional physicians who are required by contract to see most patients for no more than the standard designated time (usually 7.5 minutes) and who use only pre-defined standard-of-care medical interventions (drugs, surgery, radiation, CT scans, MRI's, and then usually more drugs!). This would be funny if it wasn't sadly true. If you are a Florida resident you can use your health insurance to be reimbursed for all or part of your consultation with Dr. Gerson in Florida. Dr. Gerson is an out-of-network provider. We collect all fees at the time of service and provide you with a detailed invoice (or “superbill”) for you to send to your insurance company. Most patients receive reimbursement for a significant portion of their out of pocket costs. Massage oils, herbal medicines, and panchakarma therapies are not covered. In New York, Dr. Gerson functions only as an Ayurvedic Consultant and not a physician so you will not be able to submit to your health insurance for reimbursement. However, you may be able to use the invoice along with a Health Savings Plan or to apply to your Health Savings Account for health care deductions. Cancellations are accepted by either telephone or email. For New York City In-Person Appointments: Since Dr. Gerson is flying in and paying for travel, office space and hotel accommodations our policy for these appointments is much different. There is a 14-day cancellation policy. This means that if you cancel your appointment within 14 days of your scheduled appointment you will still be charged the full amount for the appointment. Furthermore, appointment fees are not transferable to another date. This includes weather, illness, and acts of God. If we can replace your appointment (which is sometimes possible) there will be no cancellation charge and a full refund will be issued. Please be certain you can keep these NYC appointments when you book them. 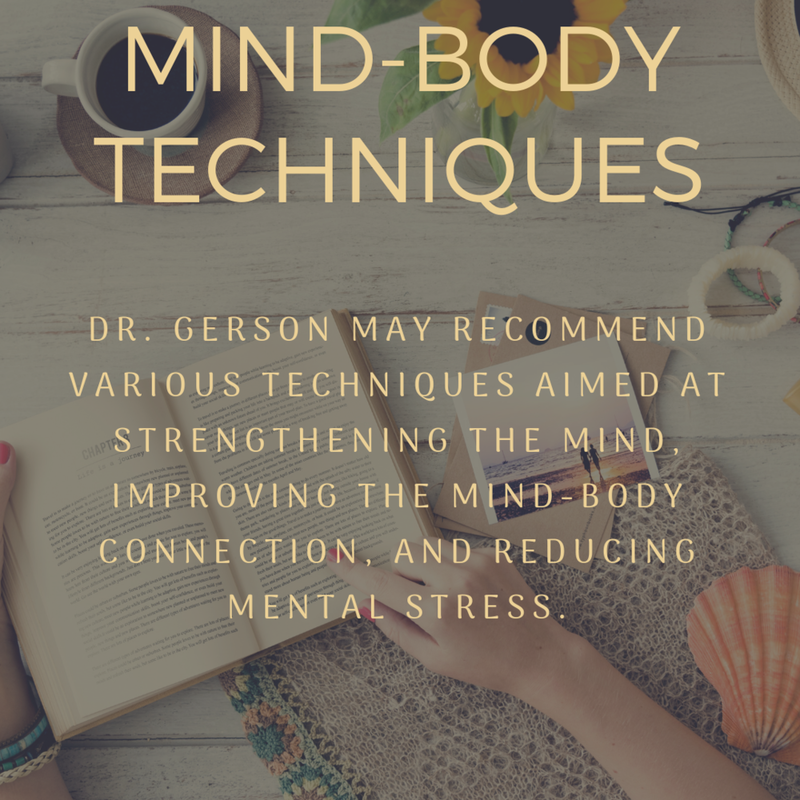 To schedule a consultation, cancel, reschedule, or have your questions answered regarding fees and costs please call (407) 549-2800, email us at giam@gersonayurveda.com or click here to contact.